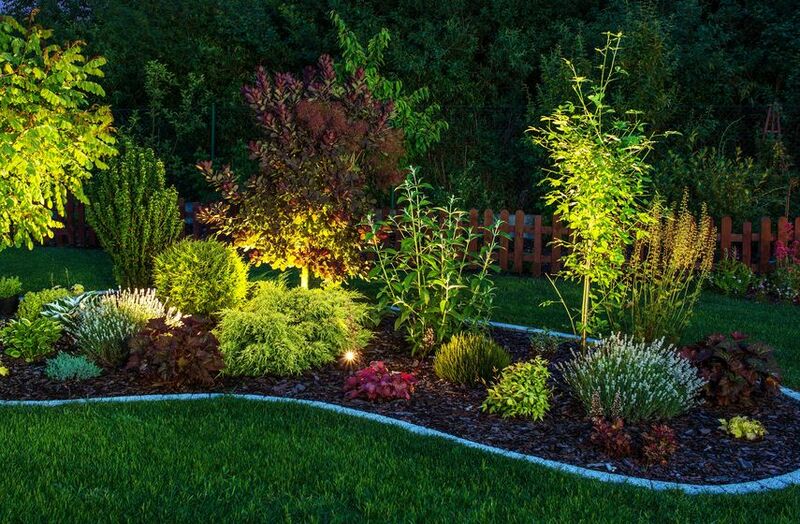 If you’re looking for a reliable landscape company in Burbank, then you’ll definitely want a professional, experienced, and reliable service that is 100% capable of handling any task in your yard. A well-kept yard may not be the key to happiness, but it’s certainly nice to look at! This is one of the reasons why our team is so passionate about doing quality work for all our clients. Go ahead and give Chuck’s Landscaping in Burbank a call today, and let’s talk about what we can do for you. Shape your dreams into reality with a new outdoor oasis. The professional designers at Chuck’s Landscaping can build even the most intricate custom ponds and waterfalls in Burbank area and beyond. Just imagine how relaxing a water feature or pond could be in your yard. We’ll make it look and feel so natural that your friends and family will think it’s always been there. Once you’re ready to learn more, just give us a call for a free consultation. 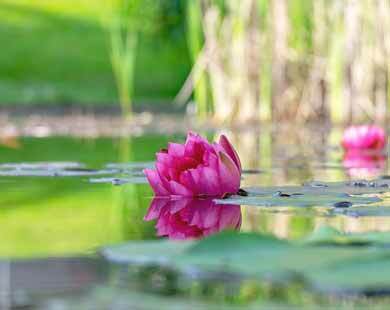 One of our pond builders will sit down with you to solidify your vision and make it a reality. One of our most in-demand services is sprinkler repair, for one good reason: finding another dependable sprinkler repair company in Burbank isn’t easy. Learn about our services & policies for sprinkler repair in Burbank, or call today to get started on your next job. 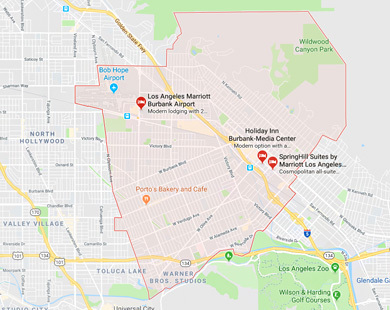 There is so much to do in Burbank, and with neighboring cities like Glendale, Pasadena, Thousand Oaks, West Covina, and Santa Clarita the fun never ends. While Burbank is associated with studio tours, celebrities, and man-made ponds, there is also plenty of nature to experience. You can see nature preserves, ponds, lakes, and more just by exploring the city in the heart of California’s movie capital. The Stough Canyon Nature Center is a great place to start. You can spend the day hiking or camp right in the nature center itself. You can also experience native flora and fauna, learn more about the nature in Southern California, and special events happening all year long.